Sandblasting is one of the oldest and most common surface preparation techniques used today. Industrial sandblasting is generally used to remove rust, paint or grime from a wide variety of surfaces for a multitude of industries. In many cases, the most critical aspect of an industrial project is the surface preparation. Using our industrial sandblasters, we are able to completely strip objects and surfaces of any size or material. With many options of blasting media to chose from, we have the equipment and experience to tackle any industrial sandblasting job. Whether it’s media blasting, soda blasting, shot blasting or dustless blasting, our team will provide the best customer service and method for your application. Soda blasting was invented to blast the Statue of Liberty in 1972. 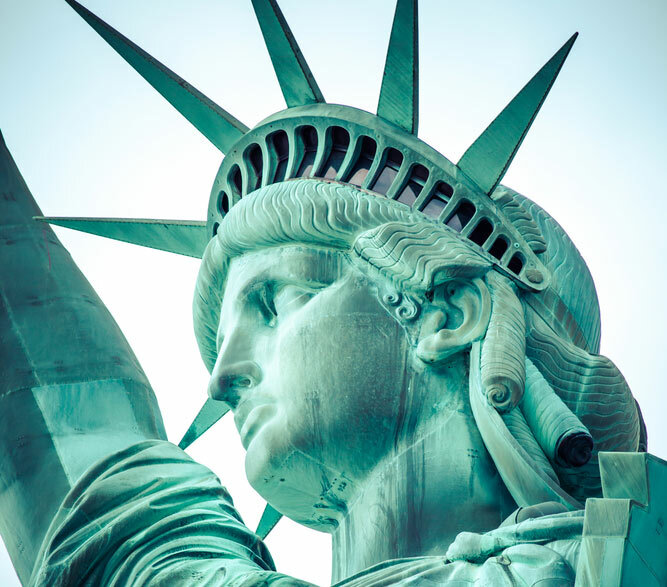 The Statue of Liberty is made of copper, which is soft metal that is vulnerable to damage with most blasting methods, such as traditional sandblasting. Beyond this, the Statue of Liberty is located on water, so there had to be a water-soluble and environmentally friendly blasting method to do the job with out contaminating the water. Because soda is a gentle, environmentally friendly media, it was the best solution for the job. What Is Soda Blasting Used for? 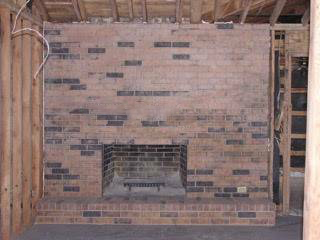 Do You Have a Project That Requires Soda Blasting? As you can see, there are many uses for soda blasting. 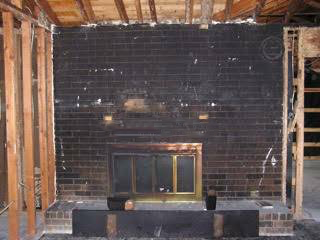 Soda blasting is a great media for delicate projects and a similarly great way to get the job done in an environmentally safe manner! If you have questions regarding soda blasting or any of our other services, don’t hesitate to contact us for more information. We produce high-quality results while maintaining exceptional service to our customers. We invite you to call us today for a free quote at (214) 683-9245 or contact us here.